Earlier this year, the Government announced a new goal to eliminate HIV in England by 2030. In order to achieve this ambitious goal, providers in the HIV and sexual health sector need to ensure services and interventions are reaching the key populations at risk of HIV. The trends in key populations have shifted since the beginning of the epidemic. This event sought to determine what those trends are, and what the implications for service delivery may be. This free event for GPs and other professionals working in primary care provided an expert-led introduction of pre-exposure prophylaxis (PrEP) and information on HIV testing, ahead of National HIV Testing Week. We hosted a lunchtime webinar for HIV and other professionals on what it means to be undetectable and uninfectious. The webinar was facilitated by Dr Michael Brady, HIV consultant and Terrence Higgins Trust Medical Director. Working together with the PaSH partnership, we hosted an information seminar on PrEP in Greater Manchester. The session covered the ongoing PrEP Impact Trial, how PrEP fits into the HIV combination prevention package, and the role of health professionals in ensuring adequate access by those in need. This webinar covered was delivered in partnership with CliniQ, ClinicT, The LGBT Foundation and Yorkshire Mesmac. 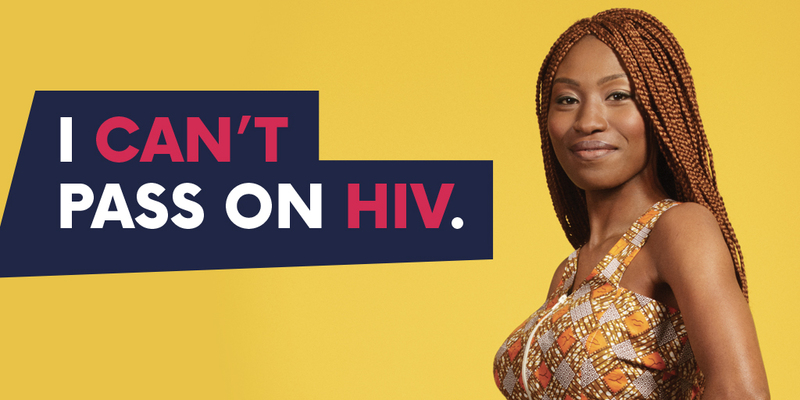 HIV Prevention England (HPE) organises a biennial conference to bring together HPE partners, commissioners, health promoters, HIV service providers and faith leaders working in England, as well as other key figures and influencers in the field of HIV. The last conference took place on Thursday 18 May 2017 in central London. Increased understanding of and attachment to the HPE programme. Increased understanding of the latest developments and current issues in HIV prevention in England. Delegates can take away at least one new idea for local implementation. Find out more and view the presentations. This information seminar on pre-exposure prophylaxis (PrEP) explored access to PrEP, the upcoming national trial, and the potential impact of PrEP on HIV and sexual health services across England. The expert seminar we hosted on new HIV testing technologies explored the availability, uptake, and opportunities to the sector these new testing technologies provide. HPE hosted a stakeholder event in May 2016 [PDF]. The event covered future plans for the programme and local delivery.